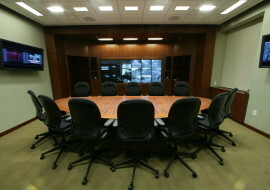 Shen Milsom & Wilke’s provided audiovisual, telecommunications, security and acoustical consulting support. 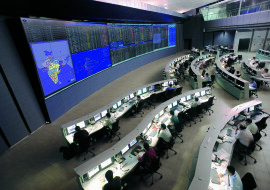 In December of 2012 Bharti Airtel Ltd. inaugurated the new 80,000 square foot, 4-story Network Experience Center at its IMT Campus near New Delhi, India. 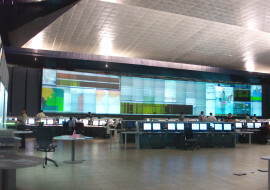 The earthquake resilient mission-critical facility provides management over India’s largest Information Communications Technology (ICT) infrastructure. 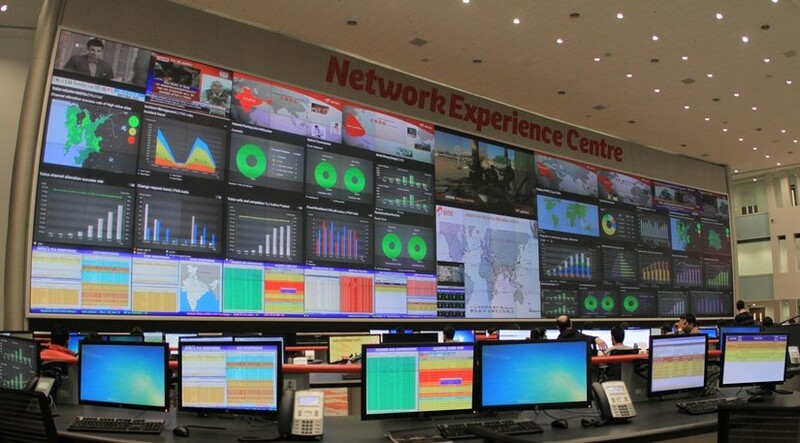 The facility is used to manage network health and customer experience, and also as a marketing center where enterprise-class customers learn about Bharti-Airtel’s capabilities, features and benefits. 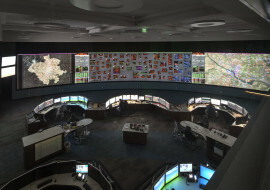 The new facility accommodates approximately 400 employees and includes a large visitor reception area with a 150-foot long multi-media “story wall,” a network operations control center (NOCC) that incorporates a large video wall and 100 operator consoles. 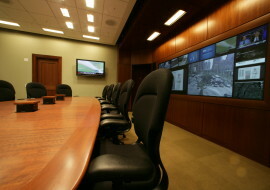 Several rooms overlook the NOCC, including a War Room, Strategy Center, Customer Observation Room, Library, Break Area, and numerous briefing rooms, lounges and dining spaces. 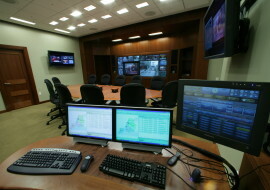 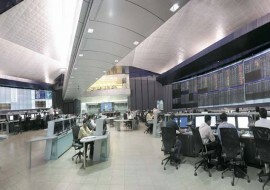 Digital media technology was integrated to provide real-time display of hundreds of business intelligence dashboards and numerous television broadcast feeds, videoconferencing, and a media jukebox that contains a library of information describing Bharti-Airtel’s vision, service offering and the company history. 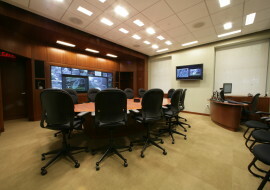 These programs can be easily routed to more than 200 display devices in the building. 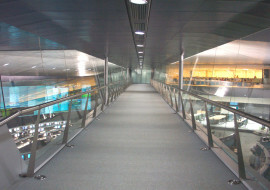 Visitor groups ascend to the 4th-floor Customer Observation Room from the first floor reception area aboard an exceptionally large lift. 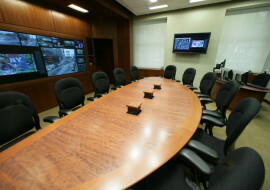 There they are treated to presentations made with modern AV technology, and a large magic window that becomes transparent in response to pushbutton control. 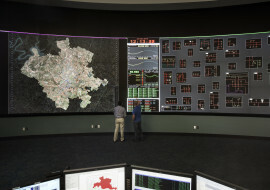 The view from high above the NOCC floor is stunning, and informative. 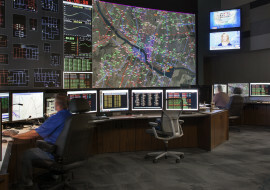 SMW’s leaders provided vision and project management throughout the design and construction process for this world-class NOCC project.